Check out this FREE full color guide to Home Architecture, Landscape Design, Interior design, and more. This image-packed glossary introduces the equipment, tools, tips, techniques, and structural components involved in home building, landscaping, and interior design. Dream up your own landscape design ideas from this carefully curated collection of images with concise, instructional definitions. 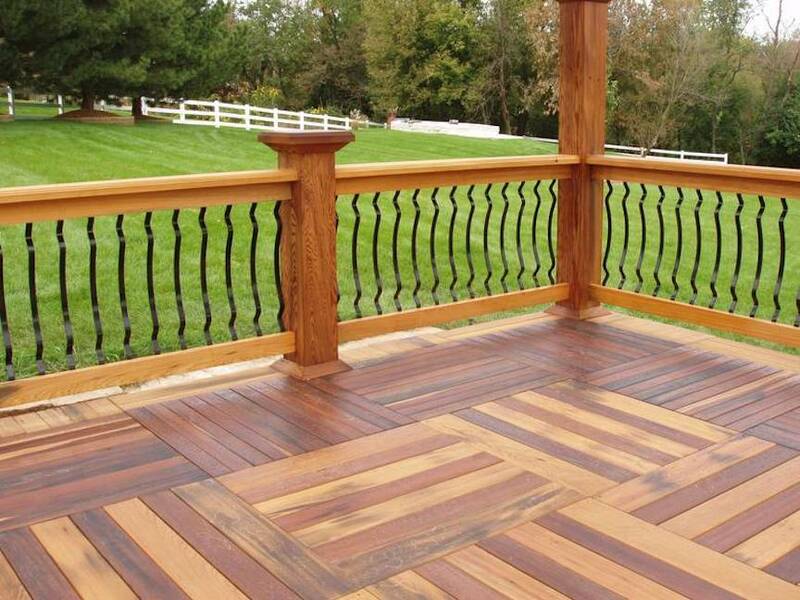 PRESSURE TREATED WOOD: Lumber that has been specially treated for increased durability.